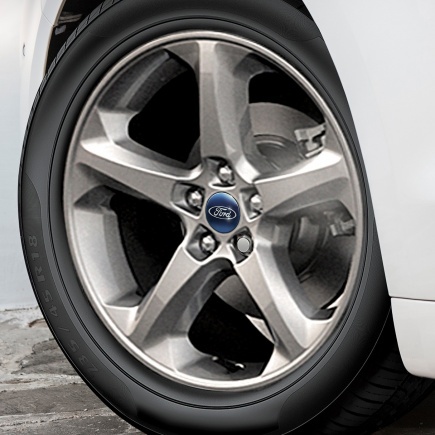 It’s vital to top up and replace the oils and lubricants in your Ford vehicle with the products specified in the manufacturer’s hand book, not just to make sure you are getting maximum efficiency and performance from your Ford, but also to prevent increased wear on the gears and bearings, which could lead to engine or system failures. 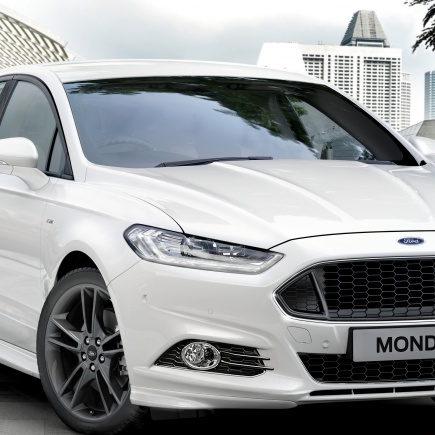 Ford Parts UK gives you the facility of shopping online right here for Ford specified and specially designed fluids and lubricants at competitive prices. 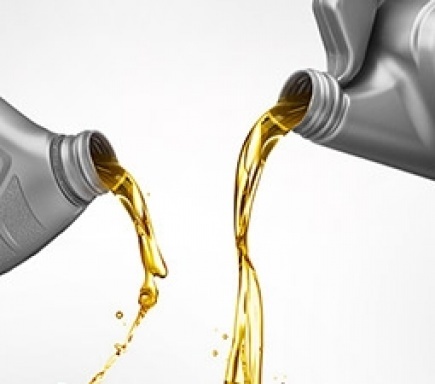 We stock engine oil, transmission oil, brake fluid, anti-freeze, sealants and grease appropriate for use in the various different Ford models such as Mondeo, Focus, Fiesta, Galaxy, Ka and Transit. If you’re not sure which Ford fluids or lubricants are the right match for your Ford car or van, simply enter the details of your vehicle in the drop-down box provided on this page and we will give you a selection of appropriate products from which you can choose. 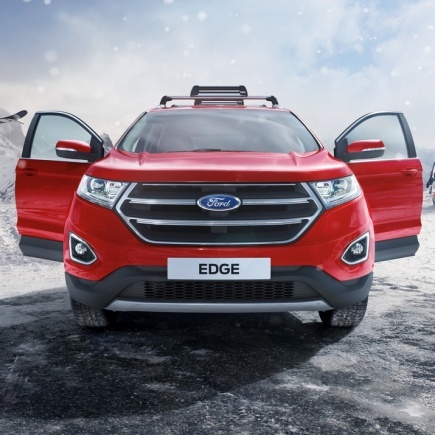 We are one of the largest Ford spares, parts and accessories stockists in the UK, and when you shop online with us we will deliver your purchases straight to your door anywhere in the UK.